The Symposium was held in Slano, Dubrovnik-Neretva County, in the period 8-11 April, 2019, and it gathered a large number of representatives of national mine action institutions, demining organizations, ministries, producers of equipment, donors, scientists and representatives of other civilian and military structures involved in mine action. 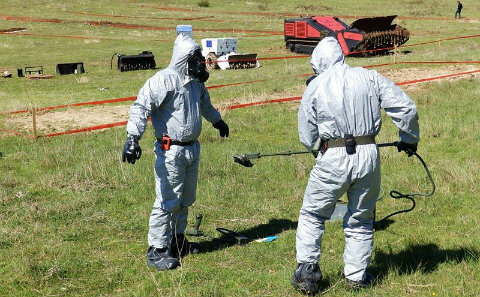 This event represents an opportunity for exchange of practices in the field of demining, as well as to present the current challenges, knowledge and experiences in mine action. The intention of the organizer is to offer experts, scientists and the interested public an opportunity to problematize the lessons learned and, through an interactive approach to topics, consider the applicable solutions in an extremely dynamic area such as mine action. 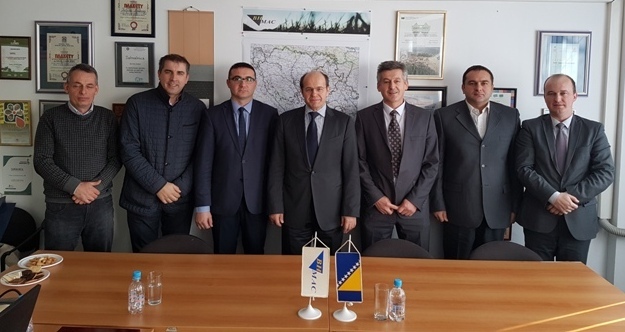 Representatives of BHMAC held a lecture on the topic “Challenges of mine action in a migrant crisis”, where it was emphasized that Bosnia and Herzegovina is currently facing the influx of a large number of migrants, who through our country seek a passage to the countries of Western Europe. In addition to lack of food, accommodation and health, mine risk is one of the greatest dangers these people are exposed to. BHMAC representatives pointed out that there is a strong need for capacity building in terms of providing sufficient number of trained and qualified personnel, which will inform migrants about mine risk, with the aim of deterring entry into mine suspected areas and avoiding possible accidents.